Sometimes, we forget that high school is not all about grades. Although they are extremely important, you still need to think about yourself and the memories you want to create in your teen years. Consequently, for my DIY project in AP English 3, I’ve decided to do the Top Things that I want to do before I graduate. If you have ever seen the old MTV show called “The Buried Life,” it’s somewhat like this. If you haven’t, The Buried Life is about a group of guys in their 20’s that are traveling across the nation to do the things off their bucket list, aka the things that they want to do before they die. 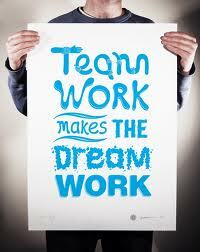 In the process, they help a person turn their life around or help them cross something off of their bucket list. I’ve created a list of around ten things that I want to do before I graduate. Unlike The Buried Life crew, I’m not an adult yet and I am still considered a minor. I thus can’t do the crazy or the largest goals possible like what they did. As a result, my list contains of practical, simple, but also meaningful things that I want to do before the last bell rings at high school. Success or not, as long as I have fun and make memories doing it will be my ultimate goal. I remember as a child, I loved a TV show called The Magic School Bus. In every episode, the teacher, Mrs. Frizzle, leads her students on a crazy but educational adventure as they learn about everything from the solar system to the human digestive system. 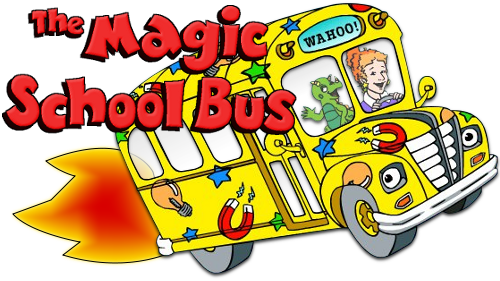 When I was little, I had been so jealous of Mrs. Frizzle’s students, who were able to escape the boring everyday classroom and do something fun and exciting. However, this year, I think I’ve discovered my own “magic school bus” class. Every Friday, my English class isn’t really “English class”. 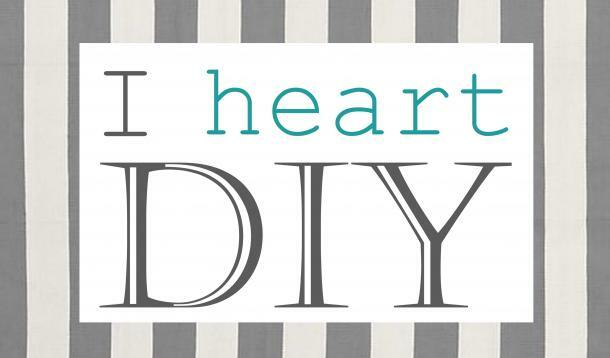 We spend the period working on and talking about our DIY, or Do-It-Yourself Project. To be honest, I have no idea where this is going, but I am so excited to find out. This project is meant to be bigger and more meaningful than any other average project, because we are supposed to do what we are passionate about, what we love. We’ve gone “seed-shopping” for ideas, and I’ve heard some incredible ideas from my classmates. For example, some of them want to start their own clothing line. Others intend to write their own children’s book. I think it’s incredible that as high school students, we are given the opportunity to do things outside the realm of basic math, science, history and English, the typical subjects taught in every classroom at every school. At the moment, I am not entirely sure what I want to do for my project, but no matter what it will be, I am thrilled to be able to embark on my own little “Magic School Bus” adventure. Surprising that no one has talked about Finding Nemo in this nautical-themed blog right? I’ve decided to take on this topic because Finding Nemo is so similar to the topics we are learning about not only in AP English 3, but in school. As progressing teenagers, we long for freedom and independence as we strive to identify who we are as individuals. Our DIY (Do It Yourself) project grants us the permission to do so as we’re basically allowed to create something of our own choice. We students are given the opportunity to show who we really are and what we are strong or weak in. In turn, Finding Nemo is about an over-protective parent, Marlin, in search of his handicapped son, Nemo. Along the process, Marlin discovers a lot about himself as well his colleague, Dory, as they progress in the adventures of the search for the already maturing Nemo. Is it safe to say that we are the Nemos of high school? And that some of us are still lost in a “sea” of confusion? Come on down this adventure with me as we really find ourselves. Sometimes we, as humans, want an exact answer. Our hunger for information drives us to try and find a definite answer. See that might be correct when learning Biology or Algebra. But in English? Fish PLEASE. There is no direct answer in English and it is completely opened up to interpretation. There is no direct answer to our DIY project but every student’s project is right in its own creative way. Consequently, what we may think is the right answer, may not always be what it seems. ES-CAH-PAY. Lastly, if you are ever lost or feel that you are going in the wrong direction, just know that there is always someone who is willing to be there for you. 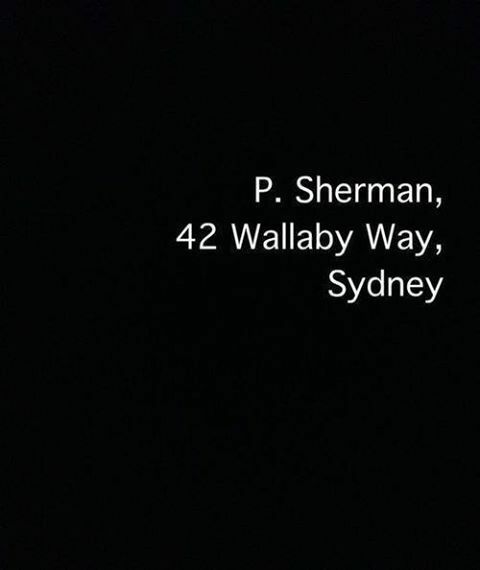 You’ll have a Dory. Light will come even in the worst of times and the darkest of times. There will always be hurdles to jump and ends to meet. It’s all on you to be responsible. The DIY project gives lots of freedom, but make sure to spend your time wisely. 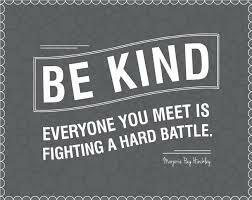 Be patient, be kind, and be loving. It’ll all come back to you. Just Keep Swimming. In English class, we get to do this cool project called The DIY Project; in which we, the students, are able to take our interests and passions and channel it into something creative. Our project can be anything we want it to be and the whole point of the project is for us to learn by connecting with what we like to do. Since our goal is to go from seed to feed, we have to go seed shopping first and foremost because of course we can’t make something without planning it out first. I think planning is the most important part of a project because it is the base in which we build off of and the foundation to which we need in order to keep the project stable. The whole idea of “seed shopping” (which is really just thinking about ideas) interests me because every day people come up with great things and it is amazing how these ideas come to be. Where do people get their ideas? Where is their motivation stemmed from? Personally, my ideas are reflected off anything and everything I see. I get inspired by people in the news who conquer their fears, things I see on social media sites, or even topics that my friends and family and I discuss. Since ideas can sprout from just about anywhere, I was very curious to see where artists get their song ideas from, more specifically Ella Yelich-O’Connor, more commonly known as Lorde. Ella is a sixteen year old singer and song-writer from New Zealand whose music is captivating and unique. Upon hearing her new album, Pure Heroine (which has nothing to do with the drug heroine), I was intrigued to find out what exactly inspires her songs. While researching her and her motivations, I found an interview with Lorde discussing how she was encouraged to write her songs about her everyday life and how she was wanted to write about normal life. 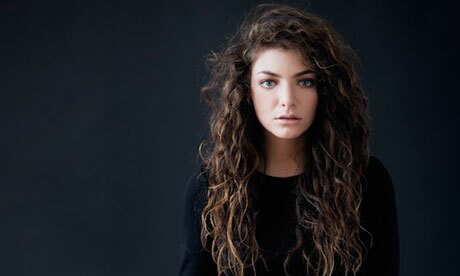 Unlike many artists, Lorde does not sing about the high life and the perks of fame, instead she sings about an average life and topics that many people can relate to. 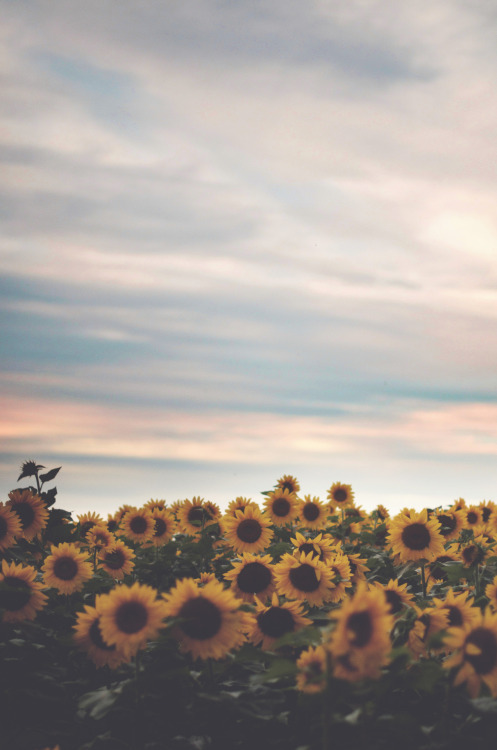 She expresses her thoughts about why it was important to relay the idea that not everything in life has to be so exciting and fast-pace all the time, in fact she states that we spend most of our time waiting for something to happen to us and that is okay. All in all, Lorde’s ideas for songs stem from what she thinks is important to voice and I believe that it is the same with anything anyone does. From all my research, I came to one conclusion about where people get their ideas from: Our ideas come from what we think we should do; things we think the world needs more of. Our ideas are based off of what we think will make the world a better place, because after all, we are all just trying to make the world a brighter place, after all. Here is the interview if anyone would like to read it!